Quite a number of our clients become our clients through the so-called second opinion option. What does that mean ? Say, you are preparing your application yourself and you are confused by the endless conflicting information from the UK BA web-site, forums or friends, to just name a few. You are about to lodge your application and pay thousands of pounds the UK BA fees. You are naturally worried that if you do not prepare your application correctly, you will get a refusal, lose your money and even can be removed from the UK. And so all your family members, too ! That is not nice, is it ? Does the above sound familiar ? Is that you, who needs clear, well-grounded and professional reassurance about your immigration case ? 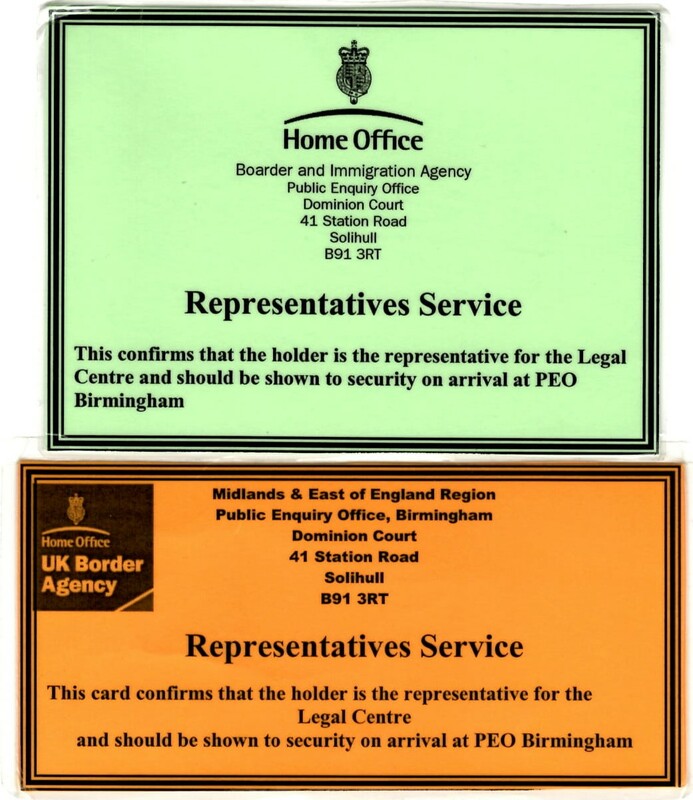 Welcome to the Legal Centre, a family owned and run top category immigration law practice and the UK Border Agency's Highly Trusted Representative. We can certainly help. Just book a one-off phone, Skype, Viber or WhatsApp consultation with us via this link (consultations are usually available instantly), so we could start helping you now in the most efficient and affordable professional way.